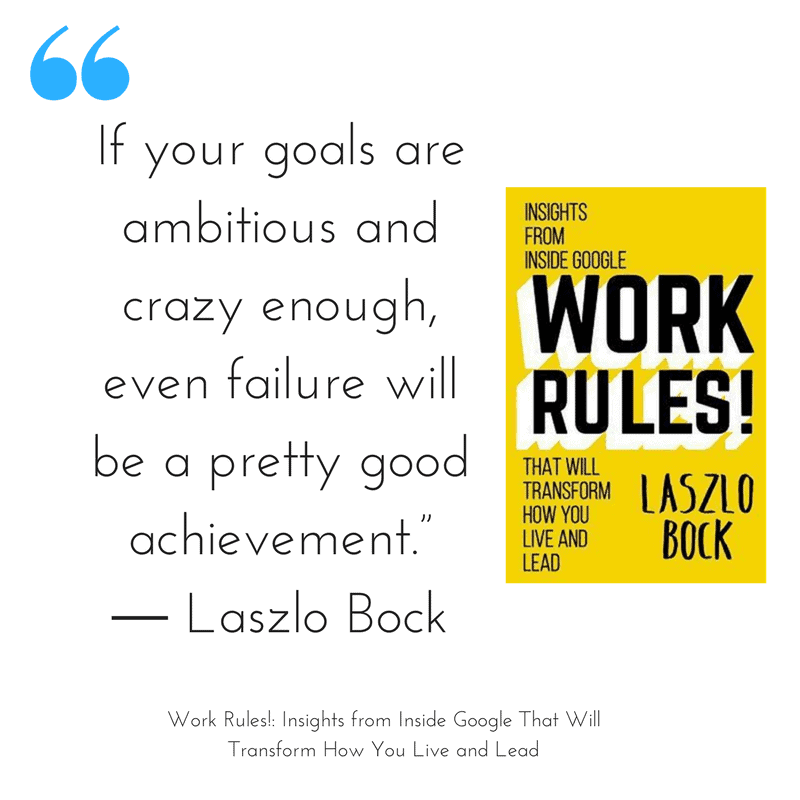 Author of the book Work Rules, Laszlo Bock is the innovative, data-driven human resources director who helped transform Google’s workforce and culture. He worked there for a decade. He has stepped down to found Humu, a machine learning company that wants to “make work better”. 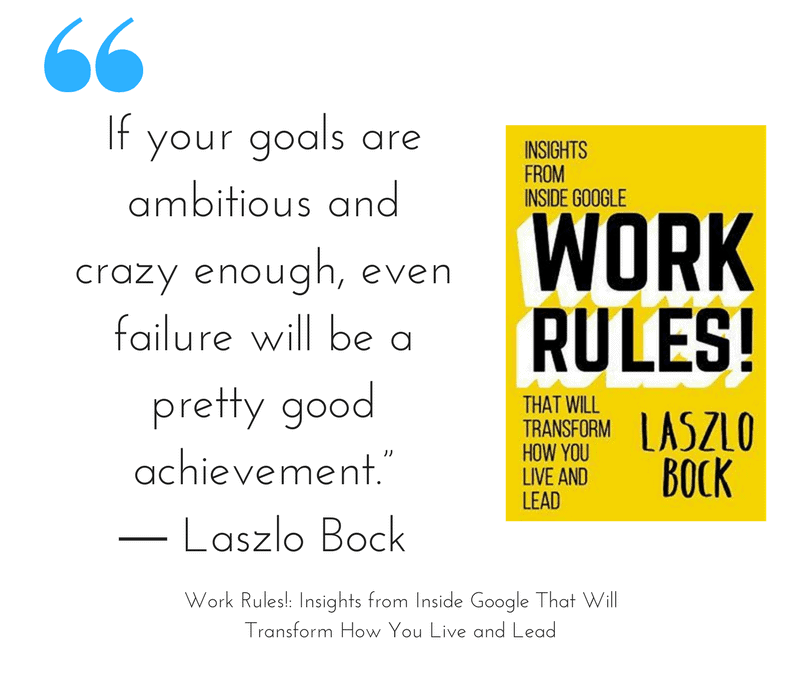 While at Google, Laszlo led the company’s people function and was responsible for attracting, developing, retaining, and delighting “Googlers.” He believes that giving people freedom and supplementing our instincts with hard science are steps on the path to making work meaningful and people happy. He is the author of “WORK RULES! 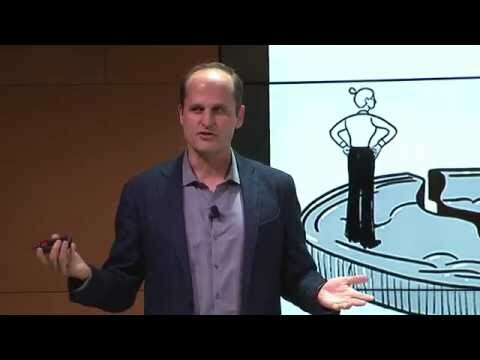 Insights from Inside Google to Transform How You Live and Lead”, which has been named one of the top 15 business books of 2015. It is a read we continue to recommend.